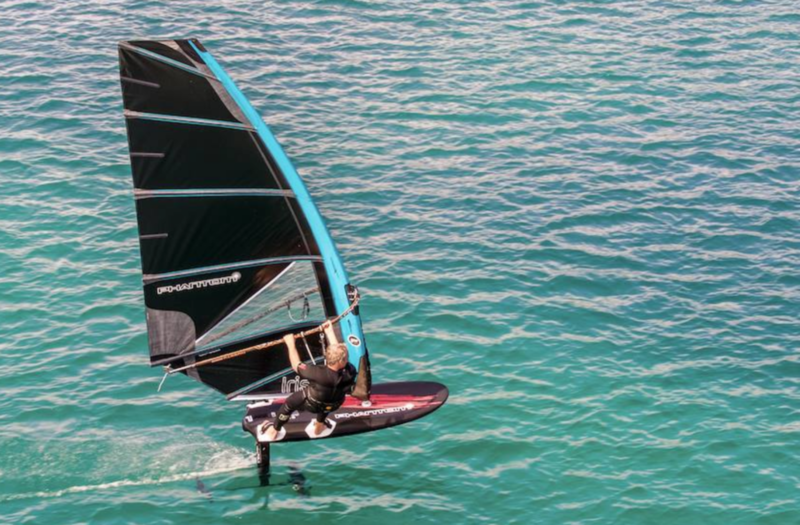 Phantom Windsurfing Ambassadors are experienced windsurfers who are actively promoting Phantom products. They are always happy to share some tips about how to get the best from your IRIS Sails or Windfoils. Pascal “Boul” Boulanger is a renowned french windsurfer. He was part of the Bic Sport Team and has been running the Funboard Centre in Hyères since 1999 with Windsurfing friends Erick Thiémé and Pierre Thrémouille. For the last 10 years, he became a windfoil specialist.